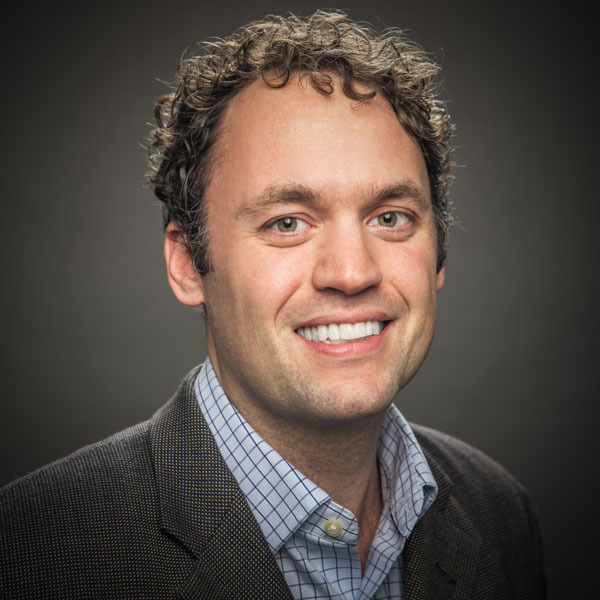 Dr. Timothy Pearson is a carbon specialist with over 10 years of experience leading and contributing to more than 100 domestic and international climate change and land use projects. Dr. Pearson has led research and assessment teams, and published dozens of technical reports and articles for peer-reviewed journals. Dr. Pearson is an expert on greenhouse gas accounting for land use at the national, sub-national and project scales. He has authored standards for the VCS and has sat on methodology committees for the Climate Action Reserve and the Bi-national ANSI-Accredited Forest Carbon Standards Committee. He served on the Afforestation and Reforestation Working Group of the CDM, and currently serves on the VCS AFOLU Steering Committee. Dr. Pearson is an innovator problem solving analytical and field measurement barriers and designing new accounting approaches. Examples of innovations led by Dr Pearson include technical leadership for Jurisdictional and Nested REDD, designing leakage approaches for REDD project accounting, creating performance standards for forest management in the US, developing landscape greenhouse gas accounting approaches, and assessing fire emissions and potential emission reduction.